This is a large dog with an even bigger heart. The Spinone Italiano (a.k.a. Italian Spinoni, the plural version of the name; Spinone; or Italian Coarsehaired Pointer) is a large, rugged dog known as Italy’s all-purpose hunting dog. These are excellent hunters, retrievers and pointers with wiry, dense coats. Coat colors include white, white and orange, orange roan and brown roan and may have orange or brown markings. 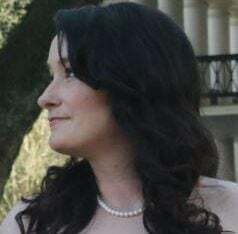 The nose features large nostrils and can be tan or brown, depending on the dog’s coat. These dogs descended from ancient Italian dogs used by hunters in harsh terrain. The breed name is derived from “bracco spinoso,” meaning “prickly pointer.” The term refers to either the dogs’ wiry coat or the thorny shrubs they flush game out of. Evidence of the breed dates to around 300 B.C., with the mention of pointers with rough coats in Roman history. The breed’s origins have been claimed by many countries, including Spain, France, Russia and Greece. The dogs’ numbers declined greatly during World War II, and a rescue movement was soon created, resulting in the formation of a breed club, La Famiglia dello Spinone, in the 1950s. The breed was solidified and has been well represented internationally ever since. The American Kennel Club recognized the breed in 2000. The Spinone Italiano is not a guard dog but may react to a direct threat. Otherwise, they are social, docile, intelligent and energetic dogs who are naturally cautious. They are active, possess great strength and stamina, and can also be clownish and entertaining. They love children and become close to their family members, so there is a possibility of separation anxiety. While the Spinone Italiano may bark to notify you of strangers or danger, the breed is not noisy. They are good with dogs but should be thoroughly socialized with other pets or smaller animals. 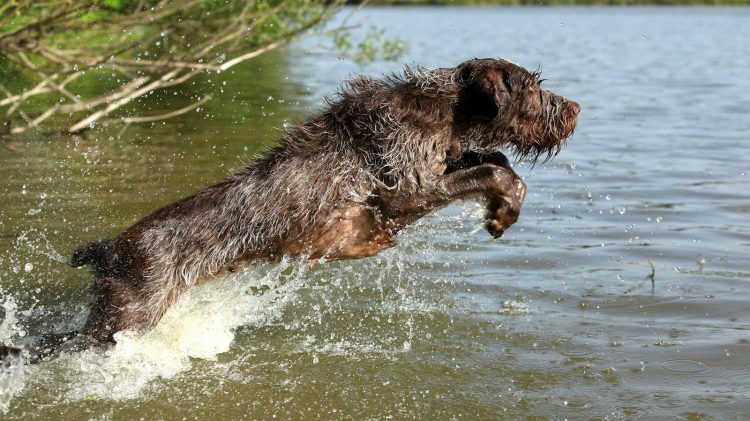 HIGH: This active breed loves the outdoors, is an excellent swimmer and makes a good jogging partner. Provide a consistent exercise regimen. Remember to leash your Spinone Italiano when outdoors or make sure a tall, secure fence can prevent them from escaping (they can jump like nobody’s business). Spinoni Italiani may also show an affinity for digging or tunneling and could benefit from a designated area for this purpose. The coat protects them in extreme cold, and they are known to eagerly enter very cold water without hesitation. LOW: The Spinone Italiano is the ultimate wash and wear breed. The dog needs only occasional brushing and stripping of the coat. Bathe as needed, although the long hair on the muzzle may trap water, food or debris. The coat doesn’t need to be trimmed or cut unless it’s bothersome to the dog. As with any dog breed, you’ll need to regularly maintain the ears, teeth and nails. Osteochondritis has been observed in the breed but is not considered common at the time of publication. Purebred dogs end up in shelters and rescues every day, so start your search with those resources or check Petful’s adoptable dog search. 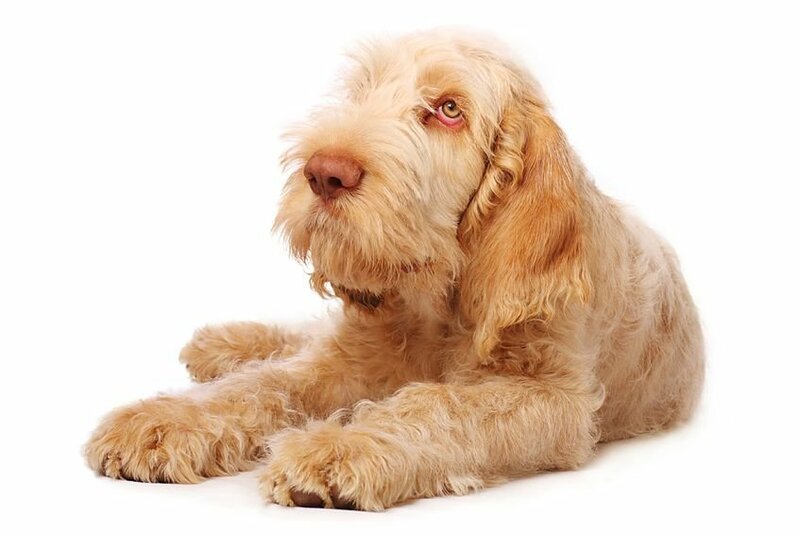 The Spinone Italiano is not considered a common dog breed, so it may be difficult to find one. If you find one through a breeder, make sure the breeder is legitimate and has no signs of running a puppy mill. Ask for health clearances or any other tests performed on the parents of the dog you intend to bring home.